SHANGHAI - China is expected to become the world's largest 5G market by 2025, accounting for 430 million 5G connections, or one-third of the global total, according to a report released by Global System for Mobile Communication Association (GSMA) and Global TD-LTE Initiative (GTI). All three Chinese mobile operators are currently conducting live 5G trials as part of a multi-year plan that includes research and development, and a network deployment strategy with a view to a large scale commercial launch by 2020, according to the report released at the ongoing Mobile World Congress Shanghai. 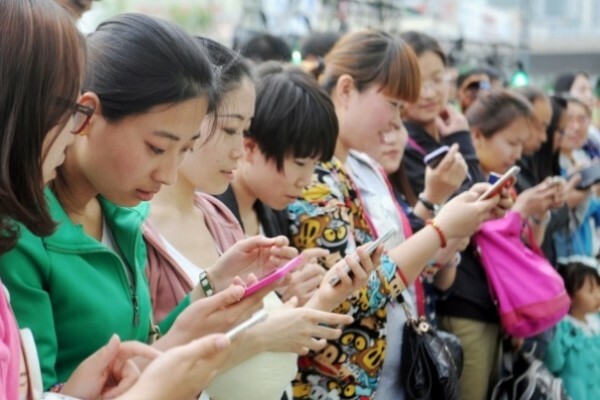 "Chinese mobile operators should be encouraged to deliver what they do best in providing secure, reliable, and intelligent connectivity to businesses and enterprises across the country," said Granryd.